Welcome to Gregory’s Formal Wear, On The GO! Gregory’s Formal Wear roots run deep in Greenville’s packed red clay. 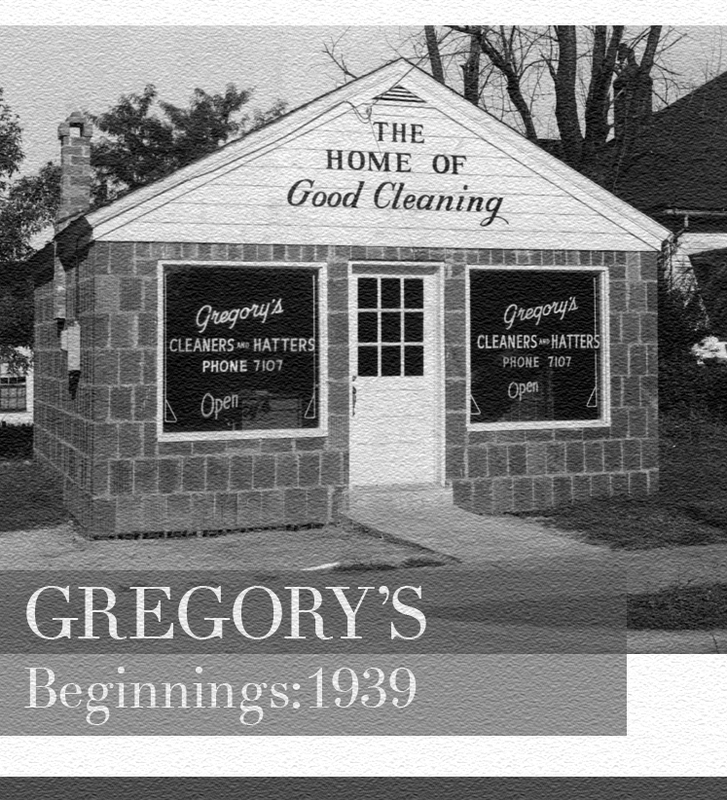 Since 1939 Gregory’s has served the community—first as laundry cleaners and hatters and then as purveyors of fine formal wear. The Greenville community has kindly voted us “Best Men’s Fashions in the Upstate” numerous times in our over 75-year history. Prefer coming downtown? Gregory’s Formal Wear On the Go is always available by appointment at 14 Manly Street, Greenville, SC 29601 by calling (864) 553-1013.